Who is ready for YouTube Gaming? YouTube Gaming's website is officially launching later today in North America and Europe, and will be launching tomorrow afternoon in Australia. What exactly is YouTube Gaming though? Well, it's Google's new streaming service that may or may not completely change the future of video game streaming. Let's take an even deeper look as to what this new streaming service has to offer us. 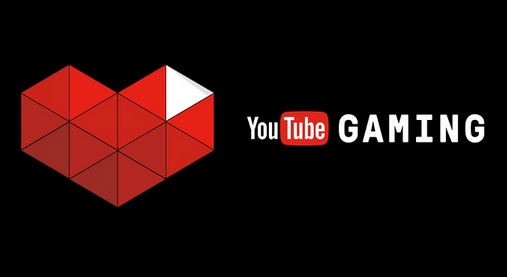 YouTube Gaming gives its users the ability to stream in 60fps. Also, Google's streaming service will allow gamers to easily convert their streams into YouTube videos without much hassle, which happens to be a feature that Twitch already has. At launch, more than 25,000 games will have their own dedicated pages. So, at least we know that we will not run out of content to watch. YouTube Gaming will additionally have iOS and Android applications for those who want to watch streams on the go. It's more than obvious that Twitch has always been a more sufficient streaming service than YouTube, but maybe, things will be different now. According to PC Gamer, Twitch currently has almost two million broadcasters and approximately one hundred million viewers every month. I have debated about this topic with several of my friends, and many of them are under the impression that YouTube Gaming will rule above Twitch. I don't think that's true at all. I believe that Twitch will continue to be on top, then again, several popular streamers have recently ended their contracts with Twitch due to streaming issues and the staff ignoring their complaints. What is your opinion on the matter? Let me know in the comments below. Do any of you stream gameplay? Will you be making the switch? Are you ready for YouTube Gaming? God, Skype, SecurityEd and 1 other person like this.